If your insurance is not listed, please select My Insurance is Not Listed from the dropdown. Partnering with 1300+ insurances, we have the capability to start your order today. How do we do this? We process your information, hold your order, and ship once your insurance says you are eligible. If anything changes after you place your order, call us, and we will change your order. It's easy. Ready to start? Fill out your information above. The Ameda Mya is a breakthrough portable, hospital strength breast pump that is compact without compromise. 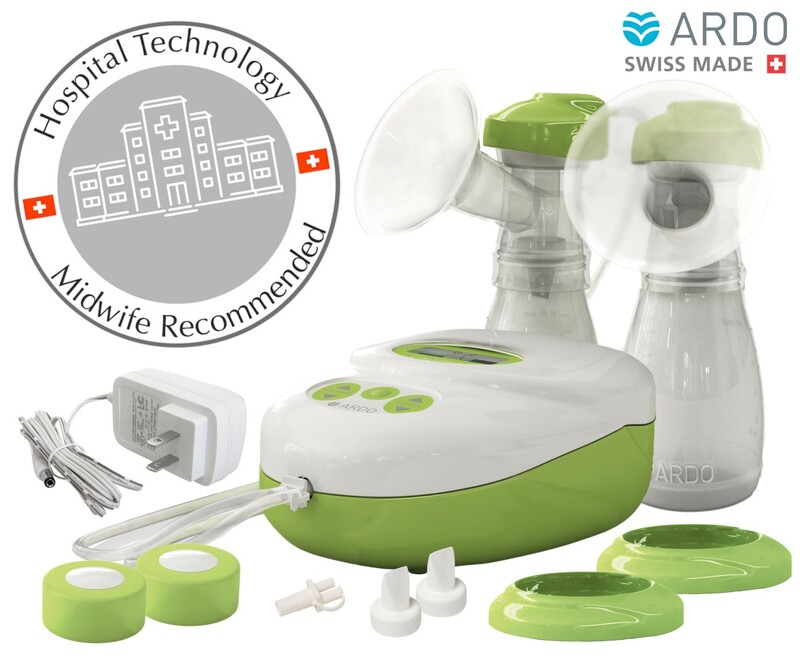 Hospital Technology: The Swiss Made Calypso Essentials breast pump features midwife-recommended cylinder/piston technology, with independent vacuum and cycle adjustment capabilities in 64 settings. Hands free pumping and hospital grade power that fits in your pocket. Gain the flexibility of pumping where you need to. Designed with the support of a Lactation Consultant to include the essential features you always want in a breast pump with hospital strength. Advanced technology and premium performance in a compact, lightweight pump. 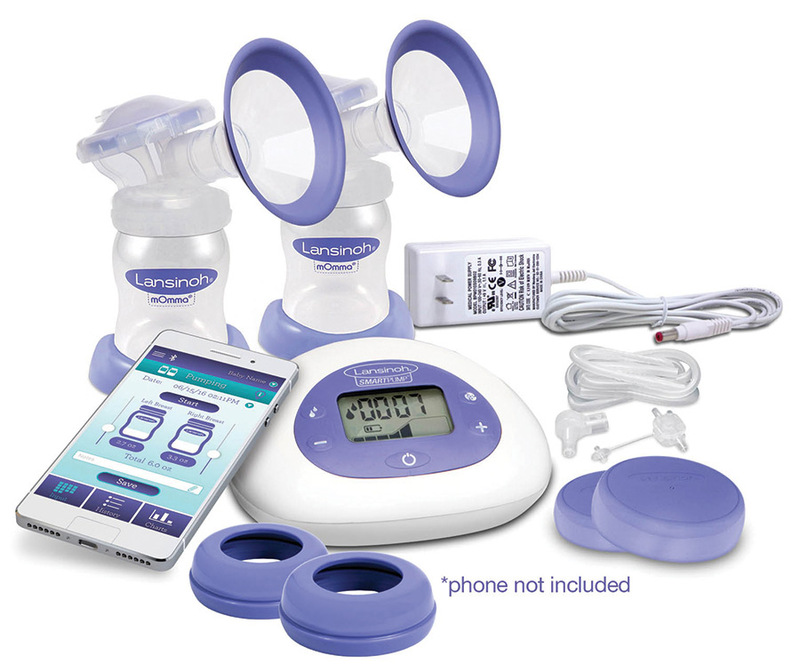 Connects to your smartphone via Bluetooth using the free Lansinoh Baby app for tracking, reminders and more. 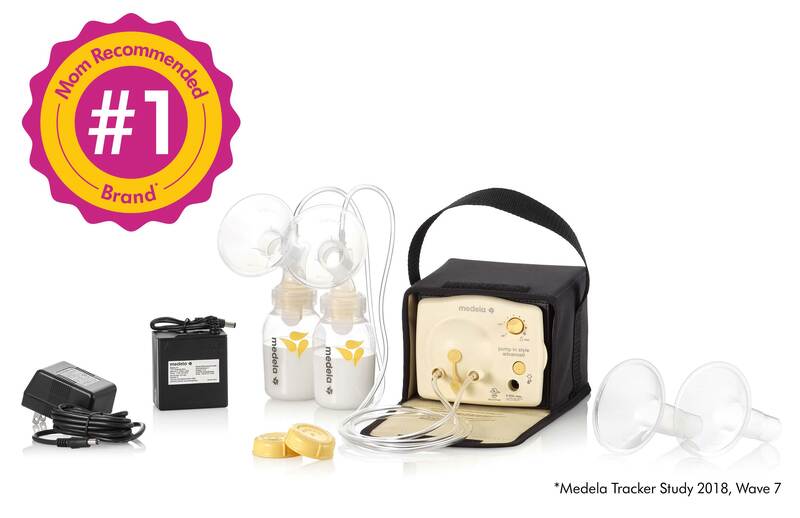 Featuring the original 2-Phase Expression® technology - exclusively designed for Medela breast pumps. Lightweight and super quiet for discreet pumping. Designed for moms who want complete portability and flexibility to pump how they like, when they like and where they like. Durable and stylish double electric breast pump with innovative features to fully support breastfeeding. "I've used this company now for 2 different pregnancies and never had any issues! 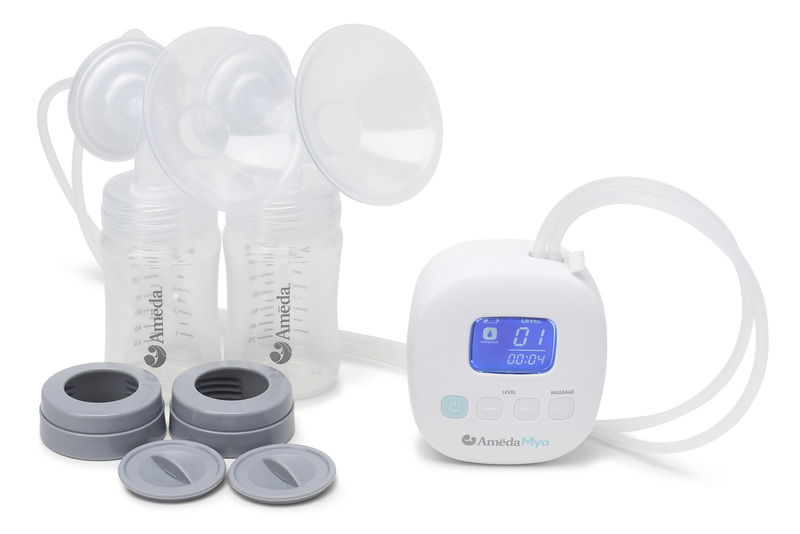 This last time around I had my breast pump literally the day after submitting my order!" "I am so happy I found you guys! You were the only company to provide the pump I really wanted! Got my Freemie a week after ordering. Easy process EVER." 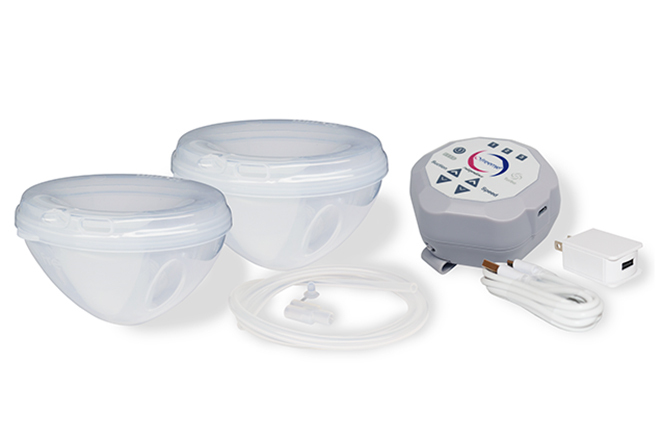 "Have used [Edgepark] twice to order breast pumps. Both times the process went smoothly, received my pump in a reasonable time frame, no issues at all. Would recommend." "Just got mine today. Super simple! I called Wednesday afternoon and they answered all my questions. My pump was on my doorstep today! Less that 48 hours." "No hassle experience with [Edgepark]! Filled out the form and within a few days I had shipping confirmation. Lucky that they sent it early before my due date as my little one came two weeks early! The pump arrived the day I got home from the hospital!" "I was not eligible for a breast pump when I called my insurance company and asked - they threw me in every direction and gave me the run around. I was pretty bummed! I saw an ad for edge park and decided it was worth a try. I filled out the form that took 5 min and within a week I had a pump on my doorstep (one of my choice! Medela) I HIGHLY recommend edge park to everyone. Thanks for all your help!" "Got my breast pump yesterday. So fast and efficient! Thank you! As a new mom it was nice to have one less thing to worry about!" 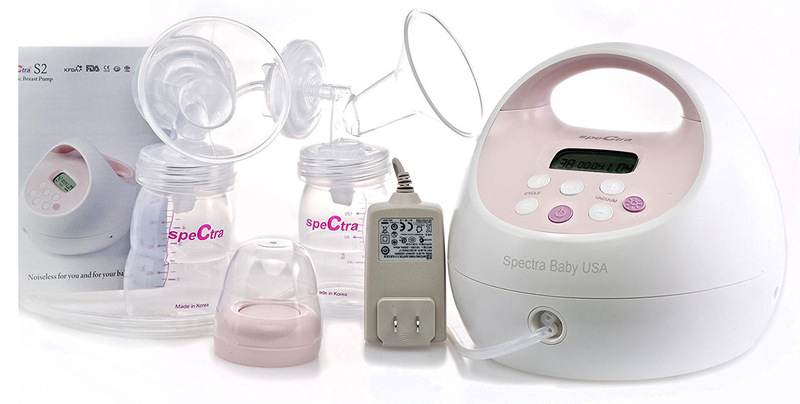 What are the advantages of ordering my breast pump through Edgepark vs. a retail store? Eliminate the hassle: Edgepark handles contacting both your health insurance provider and your doctor on your behalf. 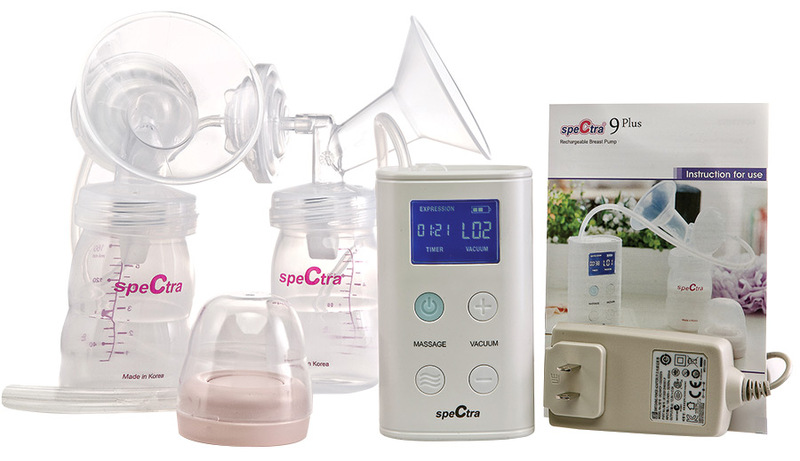 Choose the breast pump that's right for you: We let you choose from ANY breast pump in our offering. 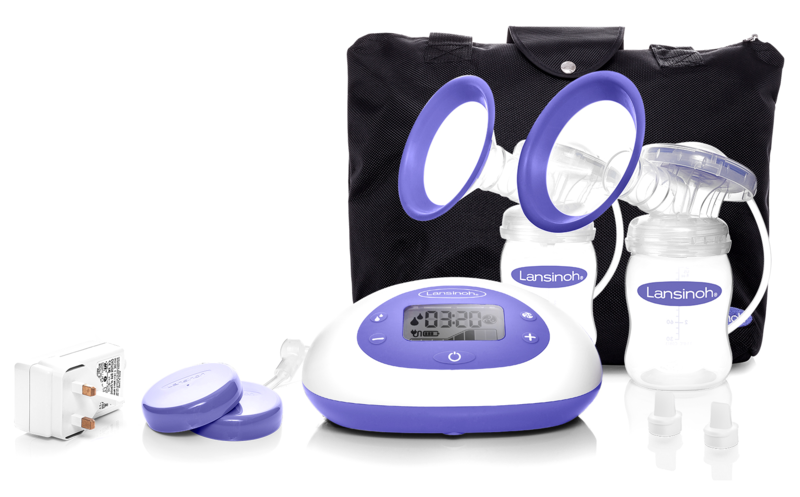 Order anytime: You can place your breast pump order anytime using our convenient, online form. At what point in my pregnancy can I order my breast pump? You can order your breast pump anytime during your pregnancy and up to one year after birth with Edgepark. Some health insurance plan policies may dictate when we are able to ship your breast pump. We will hold your order and ship when your plan allows it. What is Edgepark's Return Policy? Edgepark is committed to delivering caring and quality service for mothers everywhere. We hope that you're happy with your purchase, but if you need to make a return, please read the following policy. Edgepark will only cover return shipping costs for the above-mentioned reasons. Due to the nature of the product, returns based on a change in product preference will not be accepted. Step 1: Contact Edgepark Customer Care after receiving the breast pump to initiate a return. Obtain a Return Merchandise Authorization number and the return shipping label. All returns must be authorized by Edgepark with an RMA (Return Merchandise Authorization) number. This number must be written on the outside of the package when you return it. Returns without an RMA will not be accepted. Edgepark Customer Care is available at 1-800-321-0591 Monday through Friday from 8:30 a.m. to 5:30 p.m. EST. Step 2: Ship the breast pump to Edgepark within 30 days of receiving the RMA number. We recommend using a secure shipping method to send the item, so it can be tracked. We are not responsible for items lost during shipping and cannot process the return until we receive the item. Step 3: If applicable, Edgepark will issue a refund in the original payment form following receipt of the product, warehouse inspection, and approval of saleable condition. Orders cancelled after the item has shipped are subject to standard return policies. 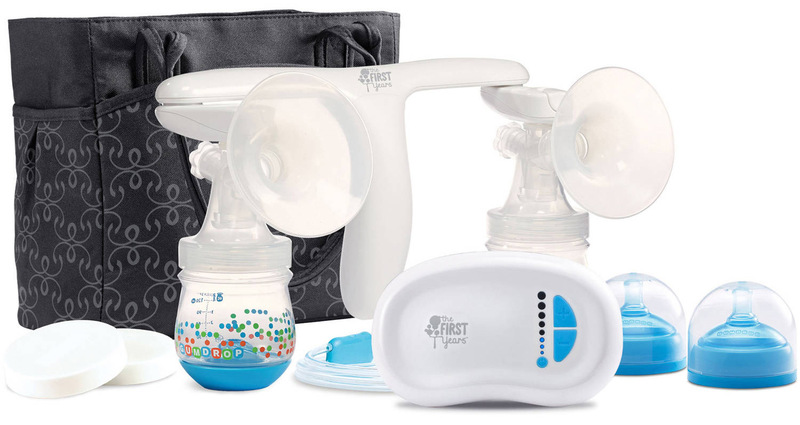 Breast pumps are not to be returned to Edgepark if there is a pump defect, or any issue related to successful functioning of the product. These concerns must be handled directly with the manufacturer. Click here to access a complete list of manufacturer contact information. Do I want an open system or closed? A lightweight pump? What breast shield size do I need? With so many breast pump options on the market, deciding what breast pump is best for you can feel overwhelming. Edgepark opened in 1928 as a small corner pharmacy in Ohio. Since then, we have grown to become an industry leader in home delivery of insurance covered products, including electric, hospital grade, and portable breast pumps. For over 90 years, we have been committed to delivering caring & quality service to mothers all over the country. In 2010, the U.S. Department of Health and Human Services (HHS) adopted guidelines, known as the Affordable Care Act (ACA) or Obamacare, requiring health insurance providers to offer breastfeeding support, supplies, and counseling to lactating women. This means that you may be eligible to receive a free breast pump through insurance. The coverage and patient out of pocket costs varies between health insurance carriers and plans. To find out what breast pumps are covered through your health insurance plan, complete our online ordering form. Based on your eligibility and insurance, please allow 7 - 10 days for order processing and shipping to your home. Edgepark's insurance verification is never a guarantee of coverage. It is your responsibility to verify eligibility and coverage with your insurance plan. Not all insurance plans provide coverage for breast pump purchases. Your insurance plan may have guidelines on whether the covered pump is manual or electric, the length of the rental, and when you'll receive it. Edgepark provides double electric breast pump for purchases only. No manual or rentals are available through Edgepark. Need help? We're available by phone Monday through Friday 8:30 a.m. to 6 p.m. EST at 1-855-504-2099. © 2019 Edgepark Medical Supplies. All Rights Reserved. EDGEPARK MEDICAL SUPPLIES and the Edgepark LOGO are trademarks or registered trademarks of Cardinal Health. All other marks are property of their respective owners.